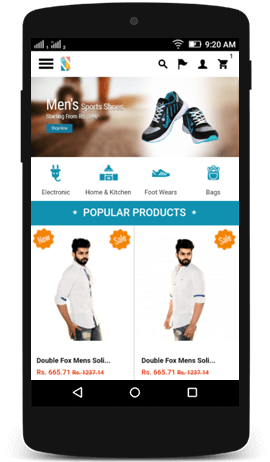 M-Commerce is on the verge of becoming the common method for shopping soon. 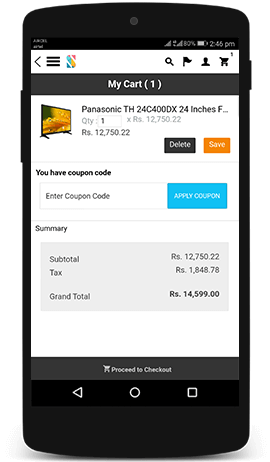 Grab this opportunity to increase your sales with a customer friendly mobile app. Splurgify is the solution that we are offering for Magento e-stores. 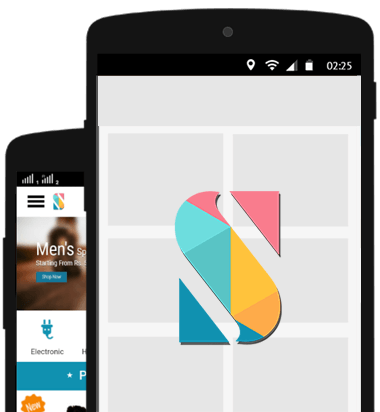 Splurgify is designed to help online merchants to create apps without wasting money and time in coding and testing. 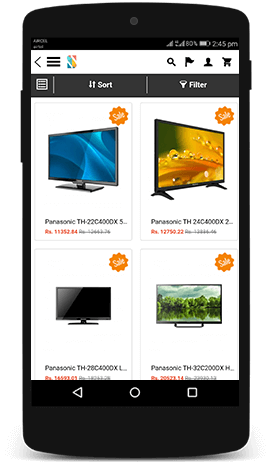 Launch and manage your M-Commerce app simultaneously without any hassle. Splurgify lets you customize your app fully and is optimized for any screen that your customer might be using. 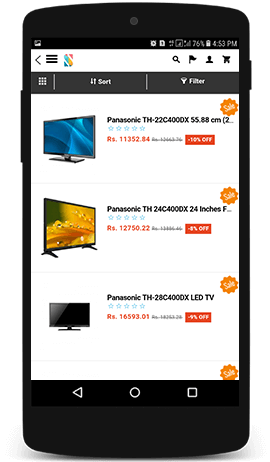 Everything your e-store can do, Splurgify extension can also do it with perfection. 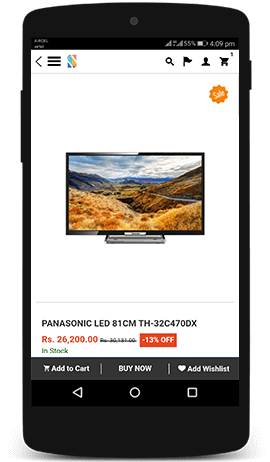 End to end integration with your Magento web store. Launch your apps in no-time without wasting money in coding and testing. Splurgify lets you simultaneously launch and manage apps faster than any other platform. Using Splurgify, all information such as product catalogue, taxation data, shipping rate, language, currencies etc. are automatically synchronized with your Magento website through our extension. All Magento stores are not created equal. 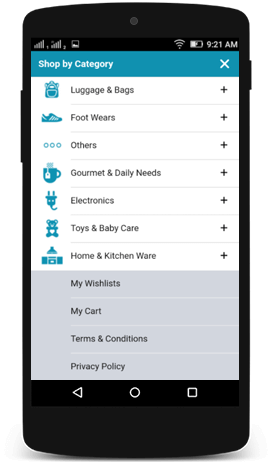 If you have a unique feature in your store, we can help you implement that feature into the mobile app quickly at a minimal cost. Developed app will be hosted with your own branding – logo, icons, colors, fonts and splash screen. 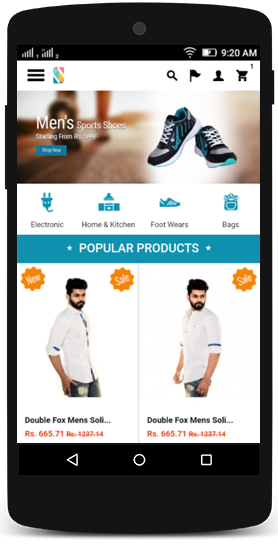 Also, the app will be published with your own store name in Apple App Store & Google Play Store. We will help you in all stages of building and launching the mobile app, include the integration with Magento store, building and testing the app, and launching it in the Apple App Store & Google Play Store. We provide free security patch updates for up to six months. In addition, we can provide support services at a very reasonable cost for ongoing maintenance & support. © 2007 - 2019 Synamen Thinklabs Pvt. Ltd. All Rights Reserved.